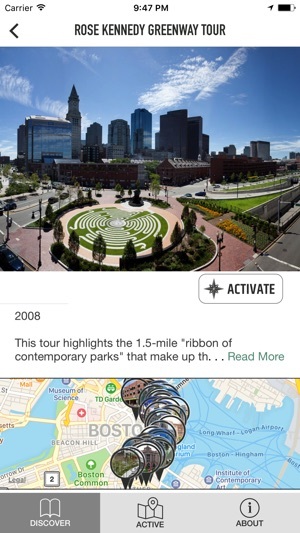 The AIA Guide to Boston Architecture is now available as a mobile app. Published in three prior paper editions, it's been called “the best [field guide] of its kind on the continent." This updated digital version updates the 3rd edition and adds more than 500 new sites as well as images from leading photographers. • Walking and site tours around prime destinations including Downtown, Back Bay, Beacon Hill, Harvard, MIT, and emerging districts. See the Freedom Trail and Walk to the Sea with new eyes, focusing on all the architecture along the way - both old and new. • Effortless to carry. If you have your phone, you have the Guide (now the equivalent of a 500-page book!). • Smart. Using GPS, the app can find the sites and guides closest to you, or alert you when you’re passing nearby. • Connected. Directions are available with a tap, and live links to online resources provide more depth instantly. • Up-to-date. 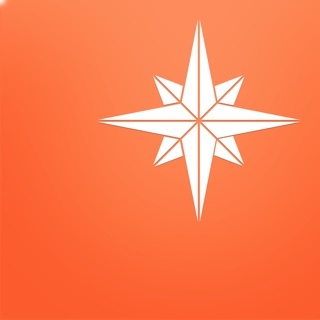 New sites and guides are added to the app as the city grows and evolves. 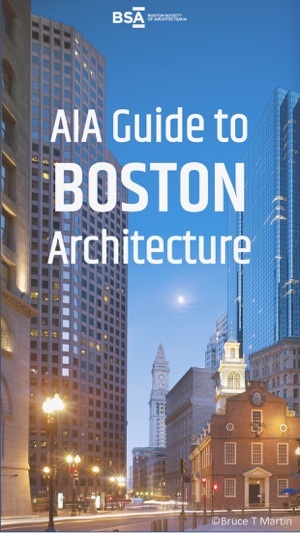 For residents and visitors, architects and design lovers, developers and students, the AIA Guide to Boston offers a unique, fun new way to explore the architecture, history, and design highlights of the nation’s oldest major city. 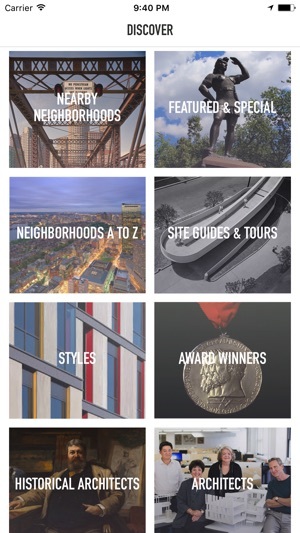 This guide provides multiple ways to experience Boston's architecture---choose categories like architect, neighborhood, style, BSA award winners, and more. I love that i can choose to have the app alert me when I'm near a building of interest. My husband and I just tried it on Comm Ave and found out that what seemed to be a very bland building was really very interesting. We walk all over Boston and look forward to more discoveries! An amazing way to experience the city. 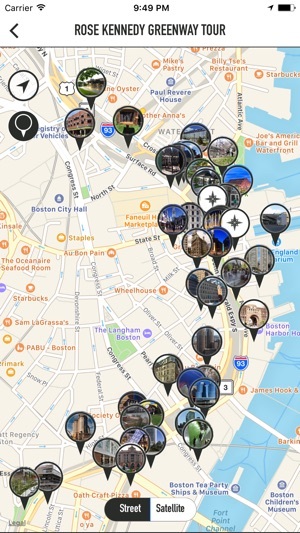 This app gives tons of content - where ever you find yourself in Boston, there's a something new to see and to learn. One forgets how many beautiful buildings we have in Boston.